How do you try and win over Android fanboys who might be hesitant to buy your newly announced, mid-range iPhone clone? You tell them to expect incredibly swift updates. 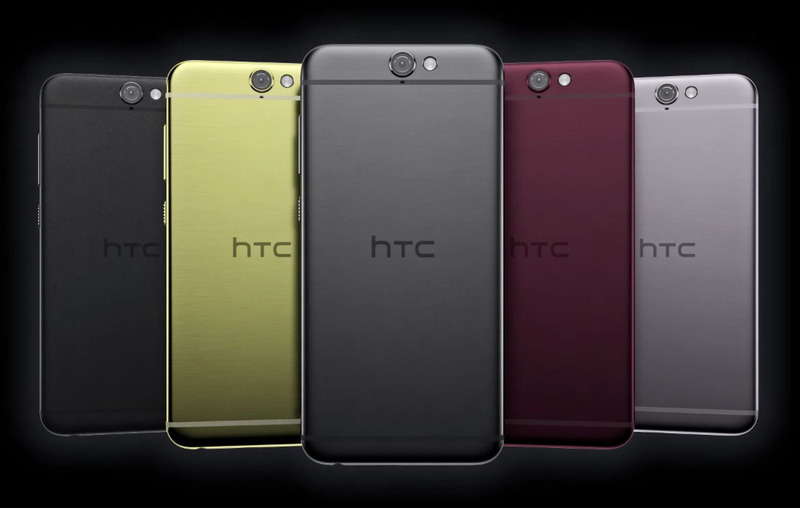 And that’s what HTC did today during its One A9 announcement. HTC is committing to sending out “every Google software update within 15 days of Nexus devices!” to its unlocked model. That’s a big deal. Because software updates have been a constant headache for Android manufacturers for years, this could be something to pay attention to. I don’t know that it makes this particular phone any more appealing, but it certainly could if HTC adopts this mindset for future, actual, flagship phones. Can they live up to this kind of promise? For everyone’s sake, I hope so.